A new must have solution for every traveler - Sygic Travel is the exciting online service and mobile app, that will help you easily research, plan and book your trips. Visit Sygic Travel site to comfortably plan your next holiday - book your hotel, rent a car, or find inspiration for attractions and places to visit. 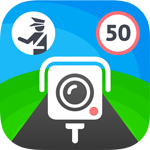 If you prefer to do your planning on your phone download the Sygic Travel app. All your plans will seamlessly sync between the web and the app on your phone for easy access on the go. Sygic Travel will help you create your own day-by-day itinerary by telling you how much time it will take you travel between different locations and how much time you should save for sightseeing once you are there. To help you find inspiration for your next holiday we are also working on a new virtual reality app that will let you walk around different holiday destinations, from the comfort of your living room. 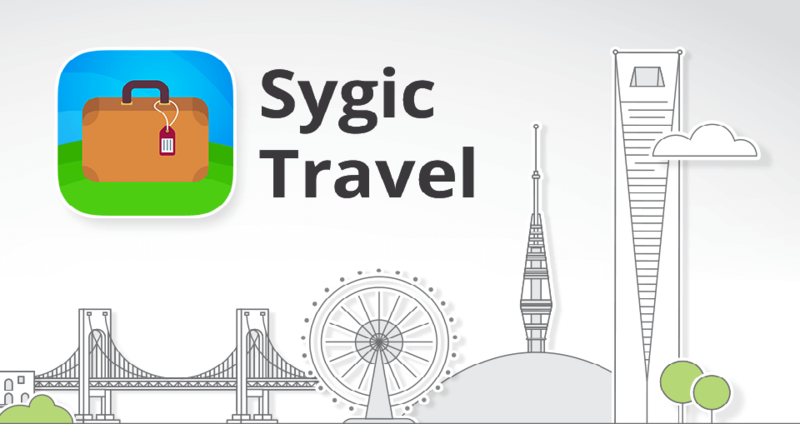 Sygic Travel is now available for free to download on iPhone and Android and we will be adding new features to the travel package throughout the year.